The following article introduces margin trading, initial margin, and maintenance margin. The articles first define them before giving an example and those work on Bybit. Over the years, margin trading has experienced a growing popularity due to its high flexibility and relatively low capital requirements. A good Margin Trading Definition would be the practice on an exchange of trading a financial asset using borrowed fund from the exchange. The initial fund used by the trader is then called the initial margin. What are the main characteristics of margin trading? Its main characteristics are the ability to buy long and sell short, as well as the widespread use of leverage. This is why margin trading draws speculators, arbitrageurs, and market makers as it caters to their trading needs. Moreover, on Bybit, we offer up to 100x leverage. Imagine having one dollar and using 5x leverage, this would allow you to trade a contract value of 5 dollars. Similarly, using 100x leverage, you could trade a Contract Value of 100 dollars. It is the amount of money needed to open a position with the chosen leverage. To calculate an initial margin, multiply a contract’s value with its initial margin rate. The initial margin rate depends on the degree of leverage used. You use 100x leverage in a contract value of 100 dollars; you only need to invest 1 dollar and that is your initial margin. To check the initial margin rate for your position, and the maximum leverage you can use, you may refer to the risk limit table. What is an Used Margin? First of all, it can be found in the “Order Confirmation” window and “Assets” tab. In the order confirmation window, the used margin is the total margin needed to open a position. It is calculated using the initial margin plus a two ways taker’s fee. The actual fee charged depends on the order type. In the “Assets” tab, the used margin is the current total isolated margin used for all open positions and active orders; along with the necessary trading fees to execute or close these orders. It is the minimum account value required to continue to hold a position. If a position’s margin falls under the maintenance margin it will be liquidated. 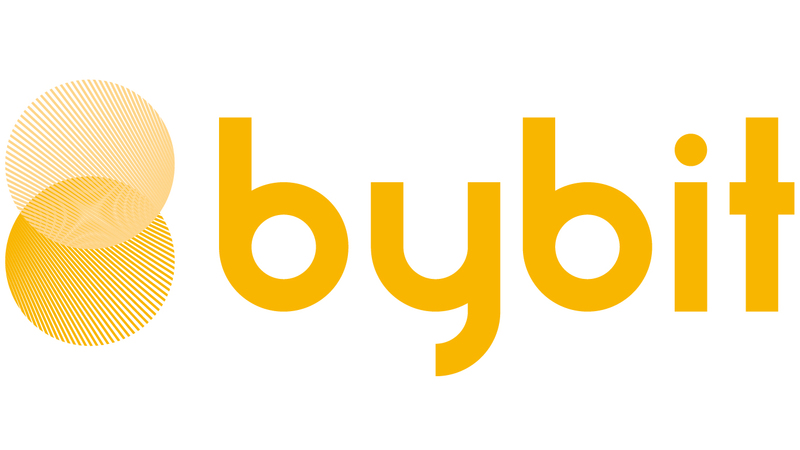 On Bybit, the Maintenance Margin rate of perpetual contracts is always 0.5%. With an initial margin of 1 dollar and a 10x leverage, multiply the position’s 10 USD by 0.5%. This gives a maintenance margin of 0.05 USD, meaning that once the position loses 0.95 USD, a liquidation is triggered. Liquidations are closely related to the leverage and maintenance margin rate. The maintenance margin rate can be checked in the “Contract Details” tab, and may depend on the type of contract used. To better manage risk and prevent liquidation Bybit gives traders the possibility to enable an auto-replenishment mode, this would automatically add margin to a position nearing liquidation. Another option to prevent liquidation would be to change the leverage used for a position. This closes today’s article about margin trading, initial margin, and maintenance margin. Should you wish to learn more about isolated margin or AMR please watch the corresponding video, read the associated article, or head to the reference pages on Bybit’s website. Follow us for more information on the exciting world of cryptocurrencies.